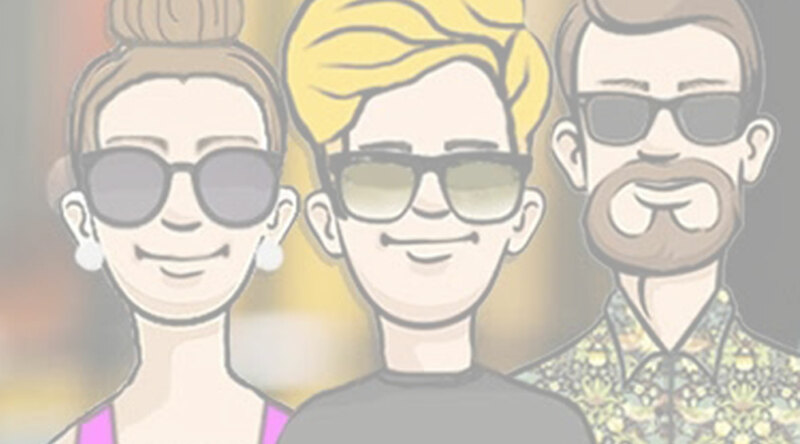 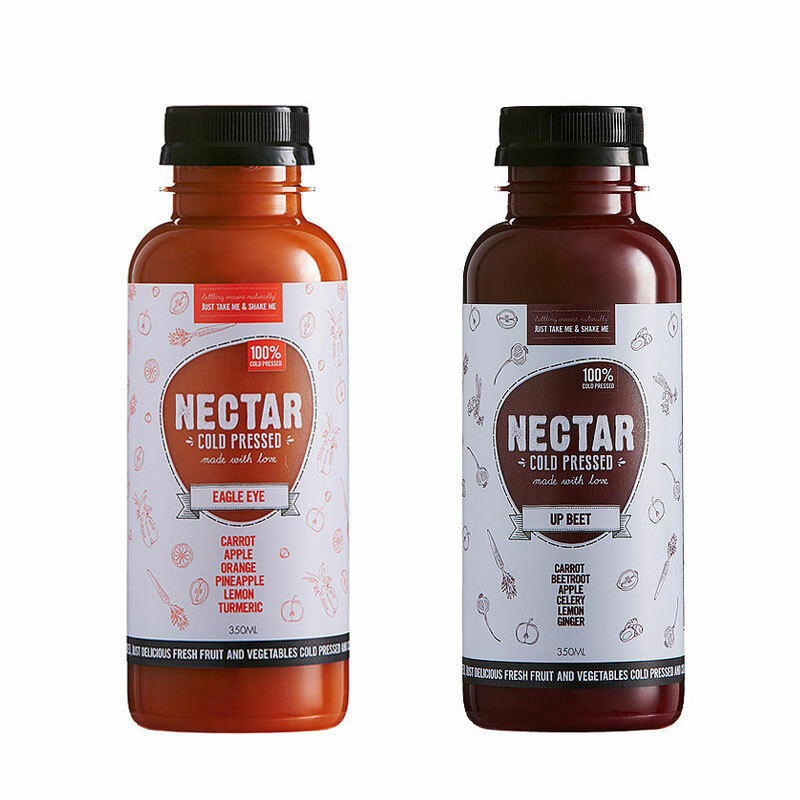 Nectar Cold Pressed is living juice with a longer shelf life than most other cold pressed juices that tastes like you just pressed it yourself. 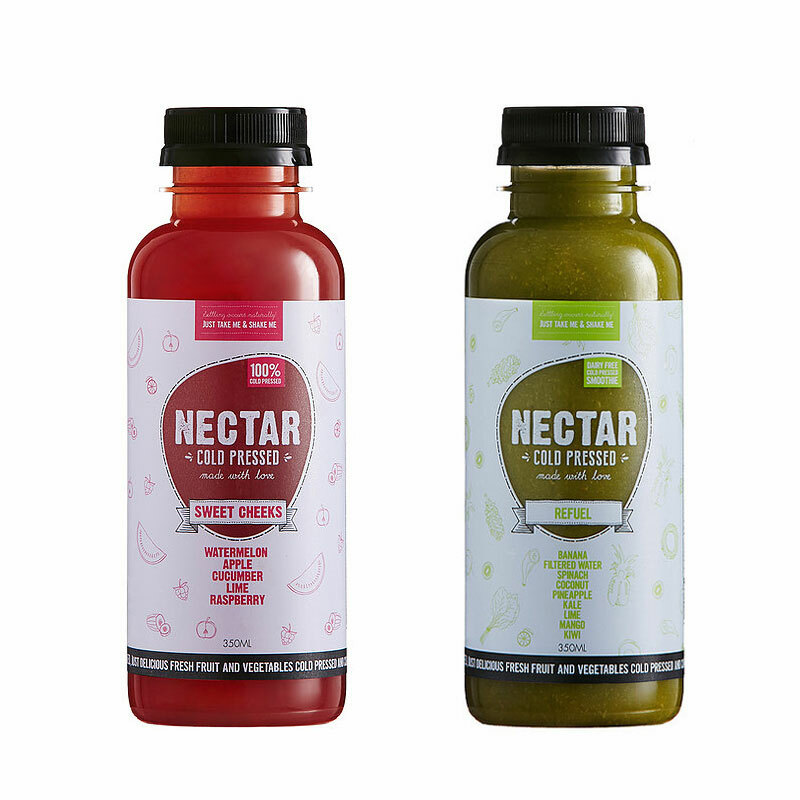 Nectar juice is 100% cold pressed – a method which crushes the fruit and vegetable fibers and extracts the maximum amount of nutrients and living enzymes into the juice – and then cold pressurised using High Pressure Process (HPP). 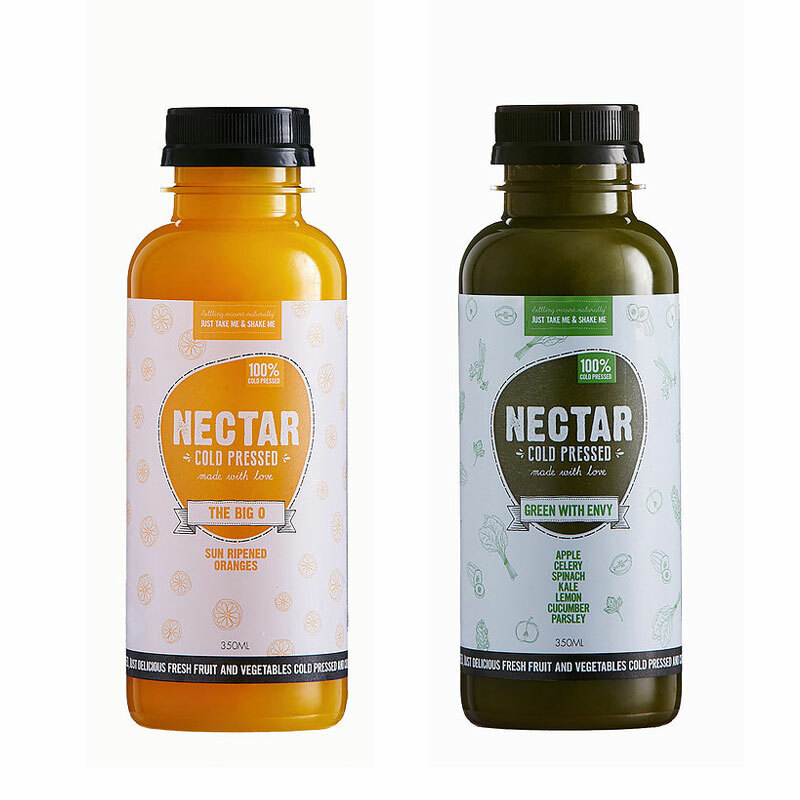 This unique process delivers the maximum benefit of the living enzymes, nutrients, minerals and vibrant flavours that most other juicing processes remove. 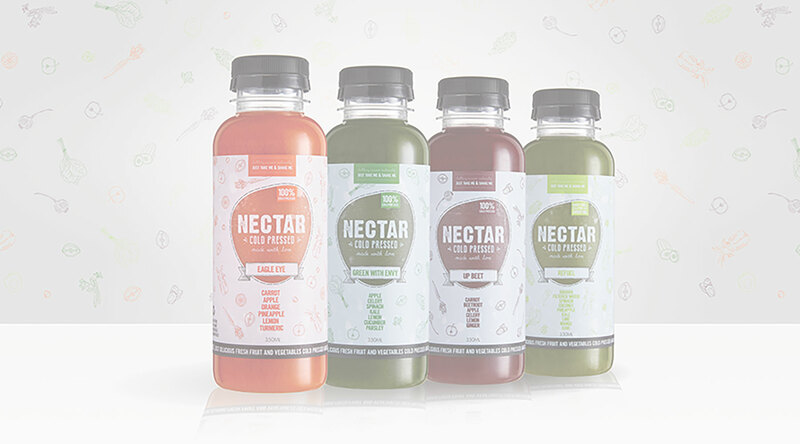 Find them in our Grab n’ Go fridges or over the counter.